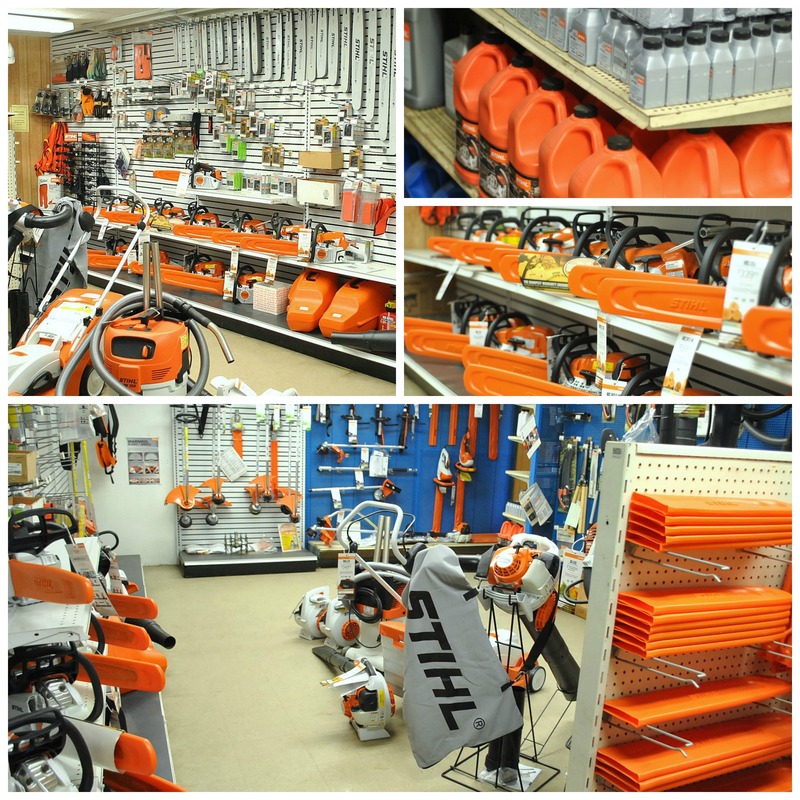 We are an authorized Stihl Dealer, carrying a complete line of Stihl Products! We stock a large selection of new parts, oils, saw chains & accessories. 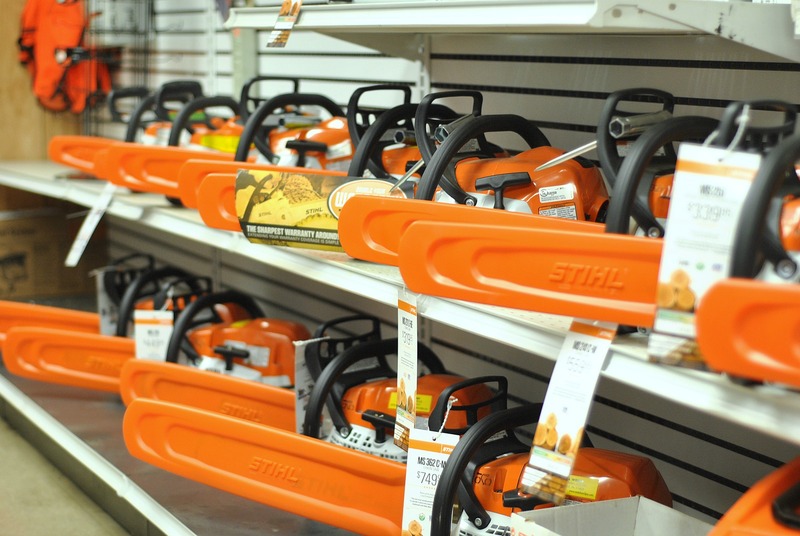 Visit our Stihl showroom and talk to one of our specialists for current products.